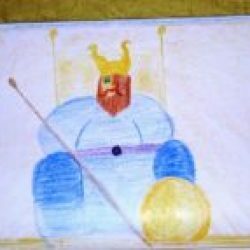 Norse Myths – Five weeks of exciting and colorful stories based on D’Aulaire’s Book of Norse Myths. Geography – Two main lessons: the first on local geography, the second on your country. Easily adaptable to any country in the world. 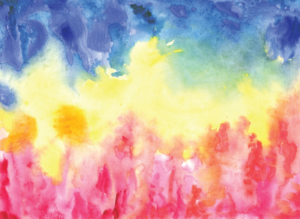 Four Elements – A playful exploration of water, air, earth and fire mainly based outdoors, using Walter Kraul’s book Earth, Water, Fire and Air. Language Arts – Grammar, reading, handwriting, writing, composition, spelling; how to teach; full sequence of lessons; the slower and quicker student; books to read aloud; and much more. 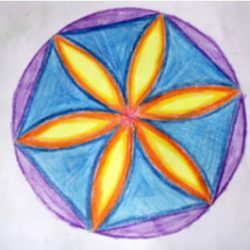 Math – Included in 4th Grade Mathematics are lessons and ideas for math between main lessons. Music – General guidance; rhythm and percussion; playing and singing music; music notation; and a selection of songs. 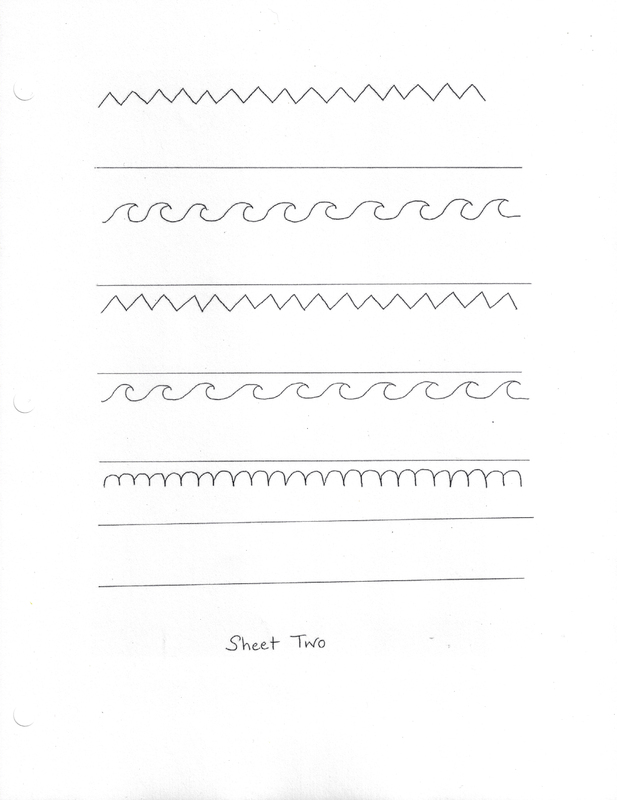 Form Drawing – Picks up where our form drawing book leaves off (which you will need if you are new to Waldorf education and have not previously done form drawing with your child). 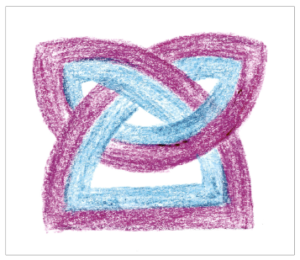 This year’s form drawing curriculum features Celtic and Norse knot forms as well as geometric forms. Complete step-by-step instructions. 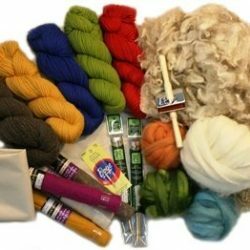 Handwork and Crafts – A full year of crocheting, knitting, quilting, needle felting, paper crafts, whittling, macrame and other projects. 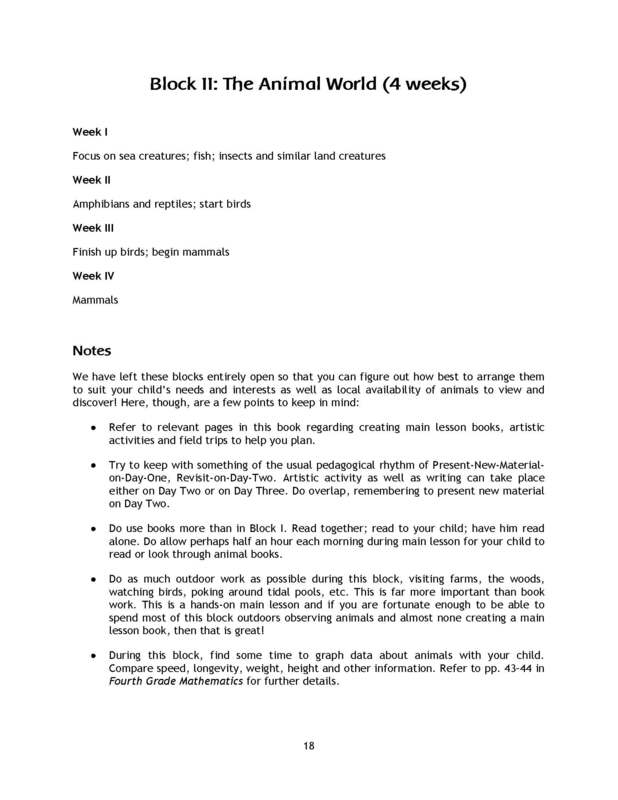 Much of this curriculum was developed by our colleague Lisa Marshall and is sure to delight. 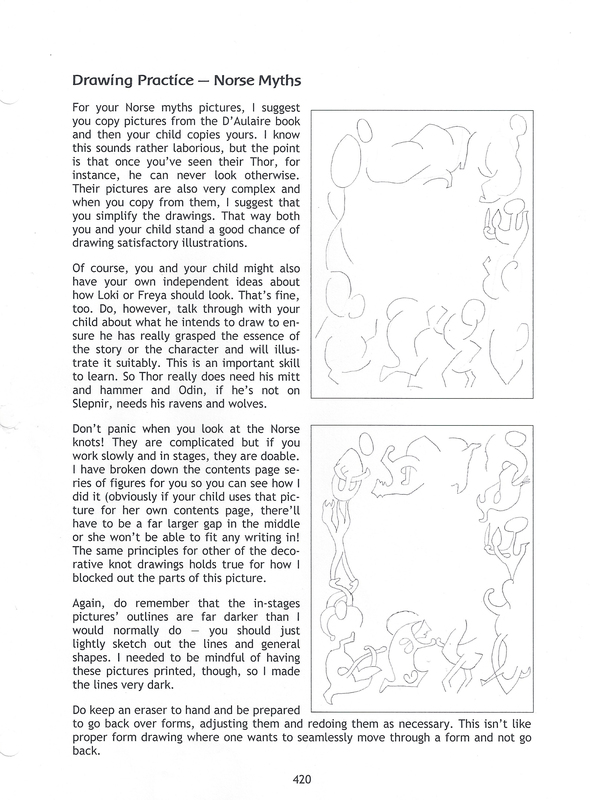 Drawing, Painting and Modeling – Step-by-step painting and drawing advice. 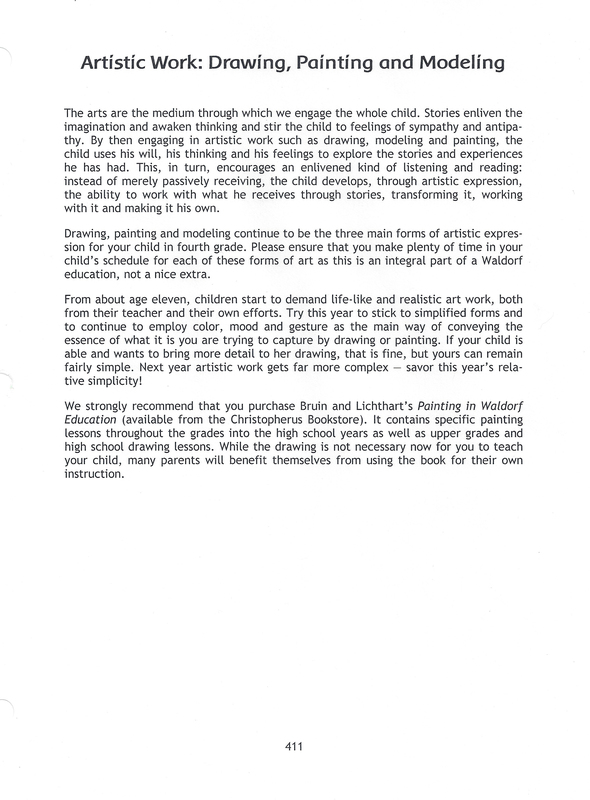 All modeling instructions are contained in Learning About the World Through Modeling (an integral part of the Fourth Grade Curriculum, available from Waldorfbooks). I just wanted to let you know that I think the Christopherus Curriculum is outstanding. I am especially very appreciative of all the effort and extras you have put into the manual. You have it all there for me. 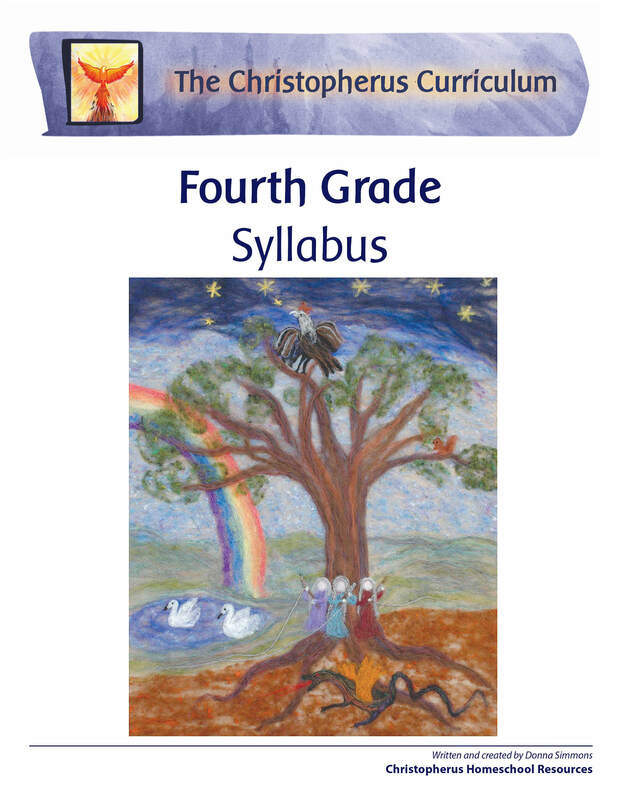 As a teacher who is charged with the responsibility to teach fourth grade students, I find there is possibly no better resource than the Christopherus Fourth Grade Curriculum. 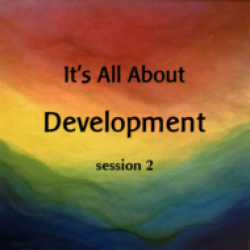 I would highly recommend this Steiner/Waldorf based curriculum because it has many elements that make it an outstanding resource. The teachers’ notes and lesson plans will also make integrating of the resource into the existing school curriculum much easier. 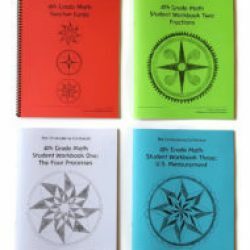 The whole curriculum is teacher friendly, easy to navigate and picks up on all the key main lesson topics of fourth grade in a Steiner School. 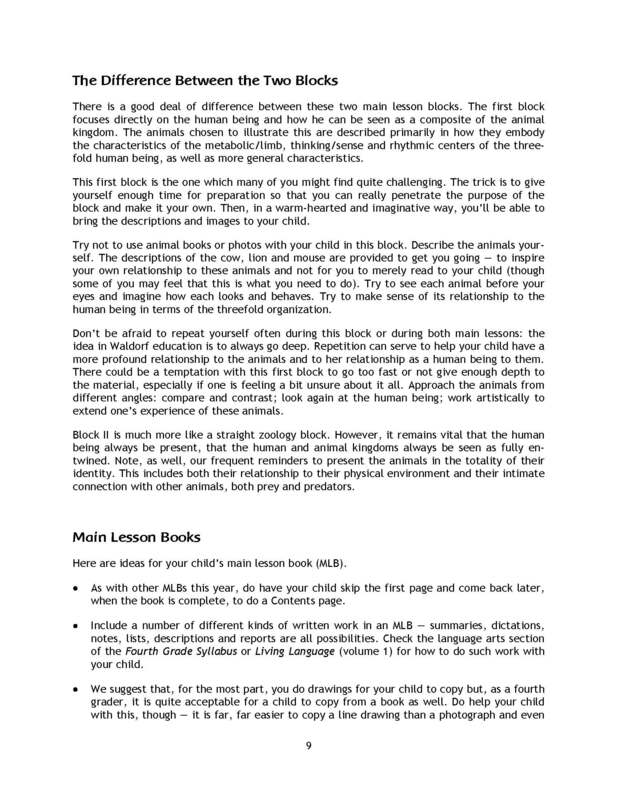 It is also reassuring as a teacher to know that this resource has been used by many Steiner/Waldorf teachers in Western Australia. 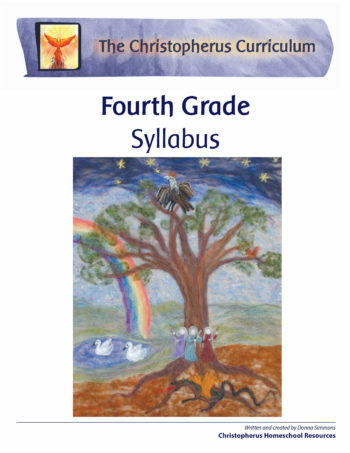 The Christopherus Fourth Grade Curriculum gets to the heart in a wonderful way, both through the main lesson material, and through the carefully thought out activities which creatively introduce the children to the fascinating world in which we live. It is a curriculum which is rich with ideas, but at the same time acts as a catalyst for the teacher, inspiring further investigation and sparking fresh ideas. Note: these components cannot be bought separately but 4th grade math is not included. Fourth grade math must be purchased separately: please choose either US Measurement or Metric Measurement. Learning about the World though Modelling by Arthur Auer is vital for all 8 grades. It is available from Paper Scissors Stone. Fourth Grade is an exciting and far-ranging year of mythology, story, math, geography, science, practical and artistic work and much more. 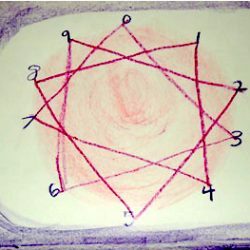 As the 10 year old child finds her place in the world and her awakening sense of independence, she seeks guidance in relating to questions of good and evil, both in the world and in herself. 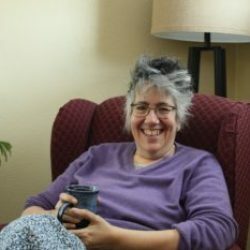 The lively stories of the Norse myths and the moral ambiguity of the Old Testament stories following the death of Moses speak deeply to this need. 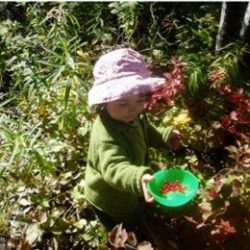 Fourth grade is a time when children become more consciously aware of their surroundings – first lessons in geography speak to this. 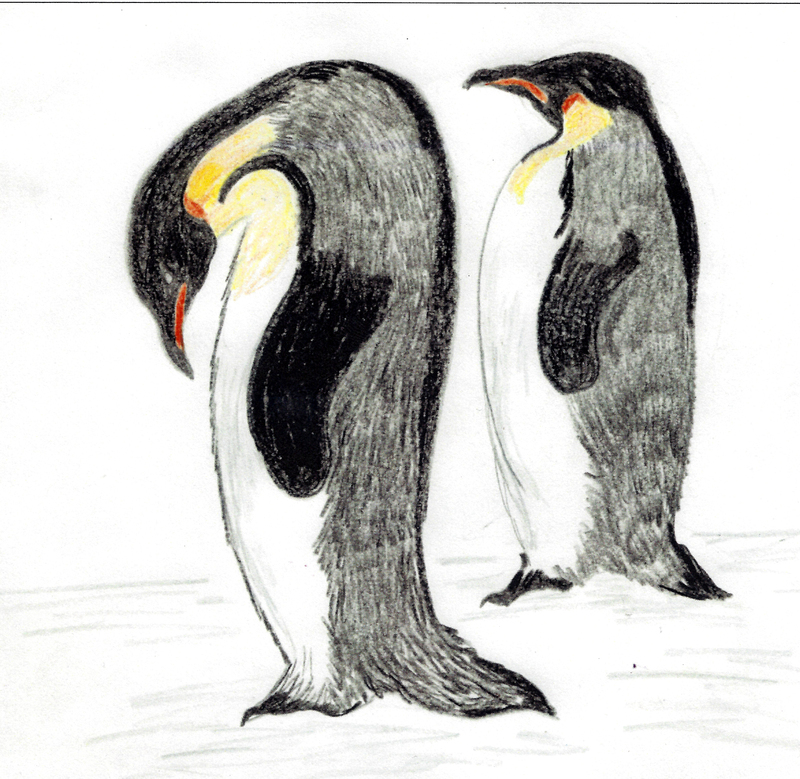 The human being’s relation to the animal kingdom also helps the child deepen his understanding of the world. Our math curriculum picks up on the experiential and hands-on practical math (mainly measurement) from last year and formalizes this. Other math topics include area and perimeter, factorization, prime numbers and fractions. 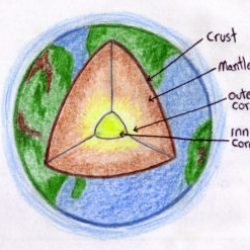 Unique to Christopherus, our Four Elements main lesson is a first basic exploration into physical science, focusing on earth, fire (heat), air and water in nature. 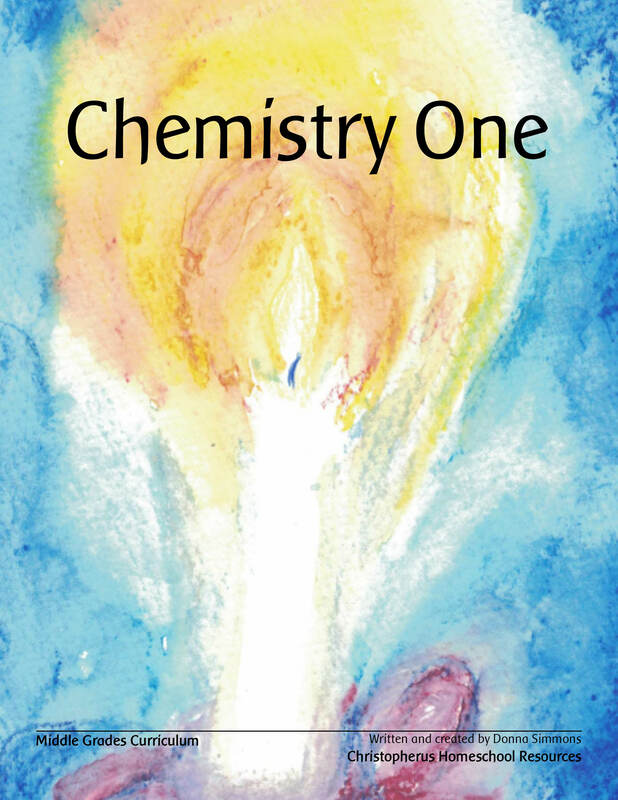 Based on Walter Kraul’s excellent little book, Earth, Water, Fire and Air(available from Waldorfbooks, this is a main lesson that gets you out of the house and creating toys and gadgets which harness the power of the elements. 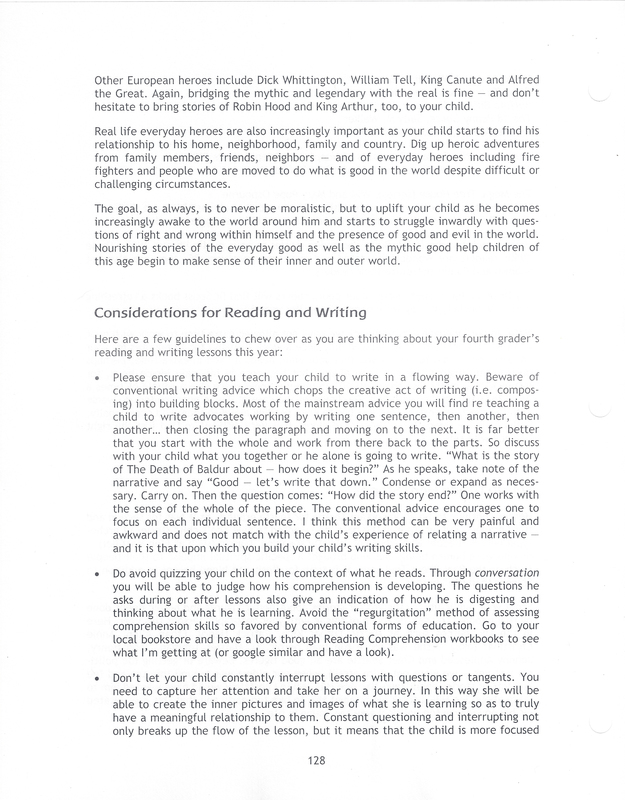 Our curriculum is packed with realistic advice – so you can make 4th grade work for you. Our Practical Considerations section includes a full schedule, broken down by block and describing not only the sequence of main lessons, but of subject lessons as well. We give ample teaching advice; explain the relevance of the curriculum to the needs of the ten-year-old child; discuss legal requirements; and help you plan to meet your family and child’s unique needs. We also offer guidance and advice on a range of other lessons, including Health & Safety, Cooking, Gardening, Foreign Language and Games/Movement/Sports. As always, our curriculum is designed to give step-by-step instructions with a clear progression of the year’s lessons, while also remaining flexible and open to meeting the needs of widely different children and family circumstances. This year’s schedule consists of 15 weeks in the first semester and 19 in the second. 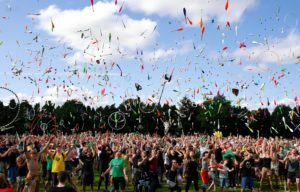 We now assume a five-day week and help parents create an “independent Day Five”, when their child is mainly working alone on work from the rest of the week. Although we lay out the year and the progression of lessons, we also encourage (and seek to enable) you to change things as you see fit. Our materials are used across the globe and, because we help parents understand the hows and whys of the curriculum, it can be made to work for just about anyone’s situation. 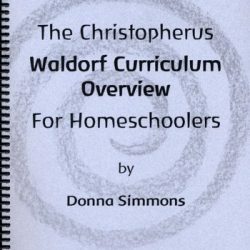 You might consider purchasing either or both our Waldorf Curriculum Overview for Homeschoolers and From Nature Stories to Natural Science. These books will considerably broaden and enrich the homeschool parent’s way of bringing Waldorf to one’s homeschool. Unsure which grade is right for your child? Click here to view the Age Guide.